$243.00 Ships within 24 hours. 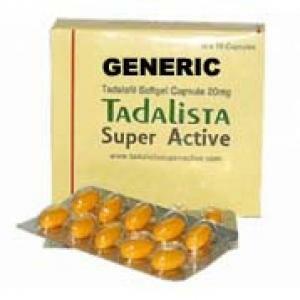 Cialis Tadalafil Active (Tadalafil) is one of the latest developments in the world to treat erectile dysfunction. 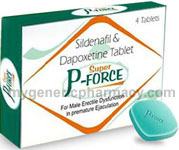 Tadalafil Super Active is intended to treat the impotence. 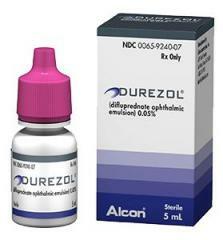 It comes into effect quite shortly after the use and its effects lasts for a longer time.